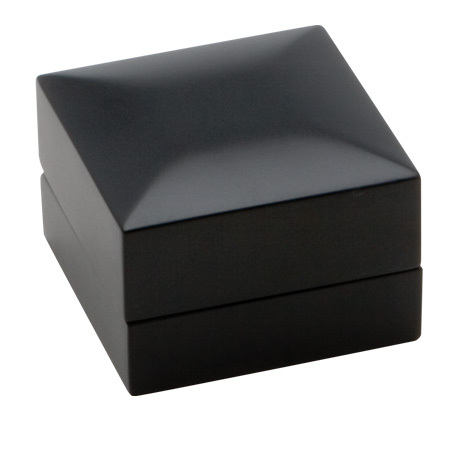 Matte finished black wood boxes. 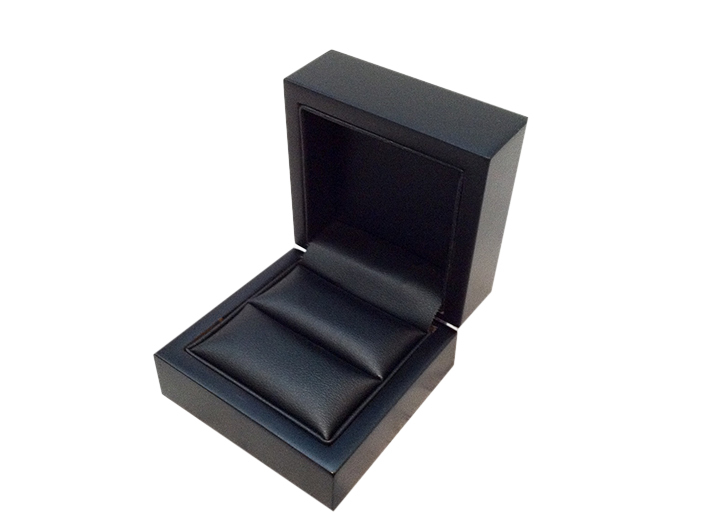 The interior is lined with soft black leatherette to create a wonderful piece. Packed in a two piece black cardboard gift box.